First DreamWorks Day 2017 in Asia! A boy, a moon and a fishing rod. 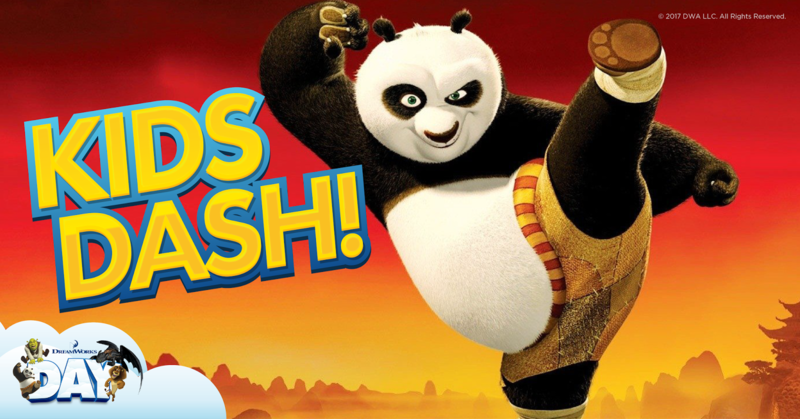 If you thought of DreamWorks, then surprise! 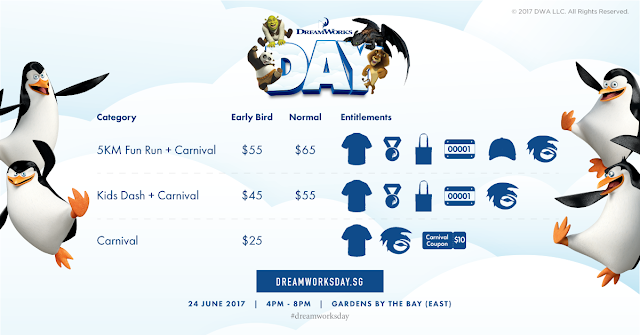 Not because you got it correct but even better, because DreamWorks Day is coming your way this June Holidays! What's DreamWorks Day you ask? Only one of the most memorable and fun filled days of your life that's going to be filled with smiles and laughter! 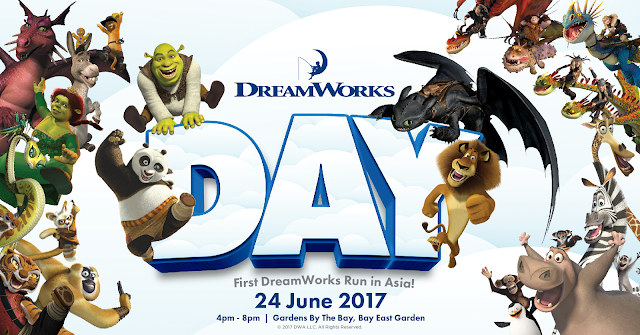 If you like DreamWorks movie characters as much as we do, be sure to catch them with your family for the first time every in Singapore during the June 2017 school holiday! Join Kung Fu Panda as he pursues his dream of being the dragon warrior, Shrek as he adventures with his companions, Hiccup and Toothless as they soar through the skies, Alex and friends as they work together to survive the wild. 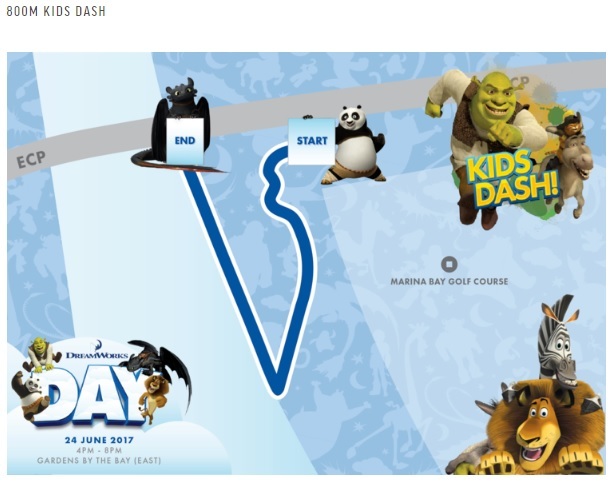 DreamWorks Day is all about FUN for every one in the family~ With a variety packages offered, choose between attending a run and a carnival or just the carnival alone! Receive an event t-shirt and a temporary tattoo when you sign up for any of the packages, and an addition SGD10 worth of carnival coupons if it's only for the carnival. 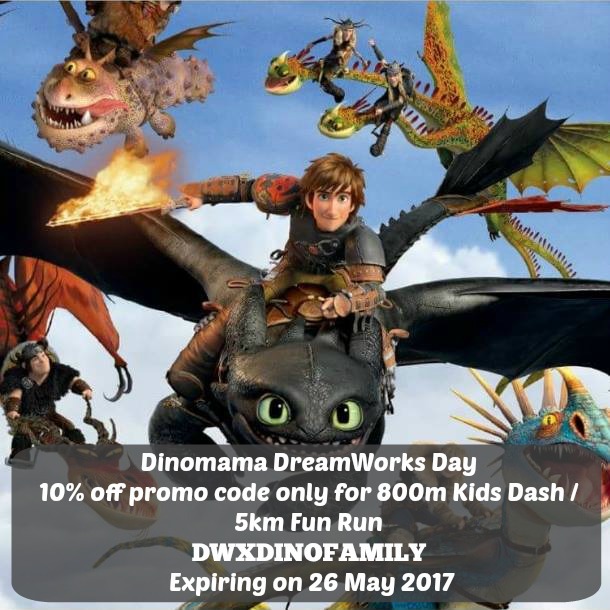 So if you are ready for an unforgettable day of fun with DreamWorks Family, register now at DreamWorks Day website here. Be sure to keep an eye out for your favourite dragons which are joining us in person! 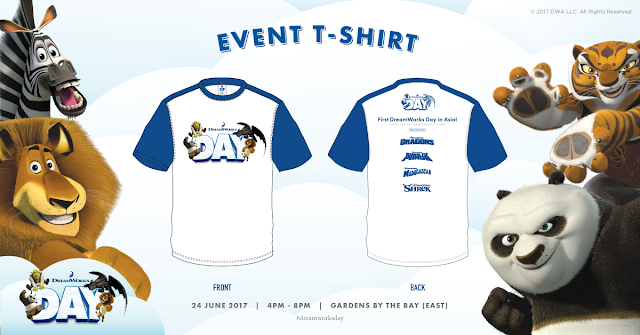 See you there at DreamWorks Day 2017! Psstt... spot us with our very own dragons on that day! 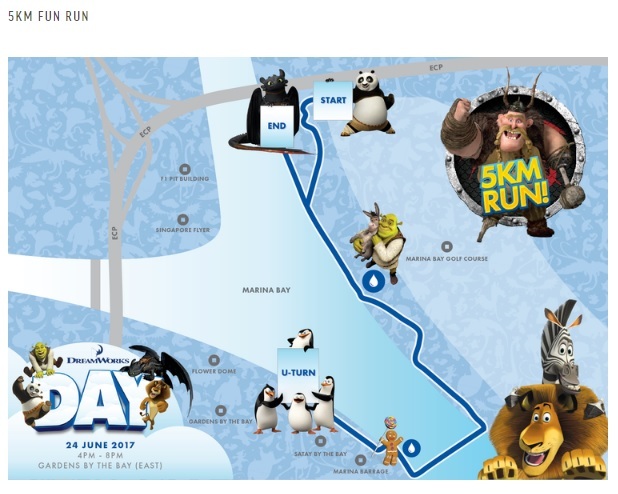 Disclaimer : We were given 2 complimentary race for the purpose of the pre-event shout out. 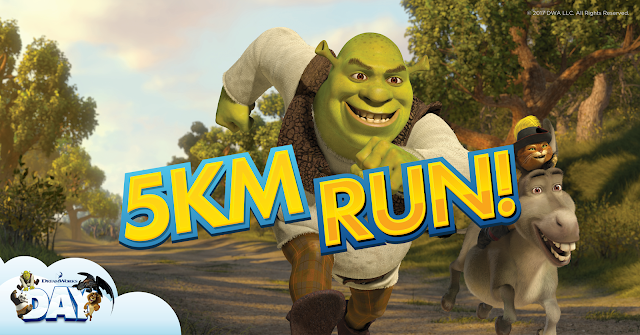 All photos in this post are created by DreamWorks Animation. All Rights Reserved. Unless otherwise stated, you may not use it without permission.